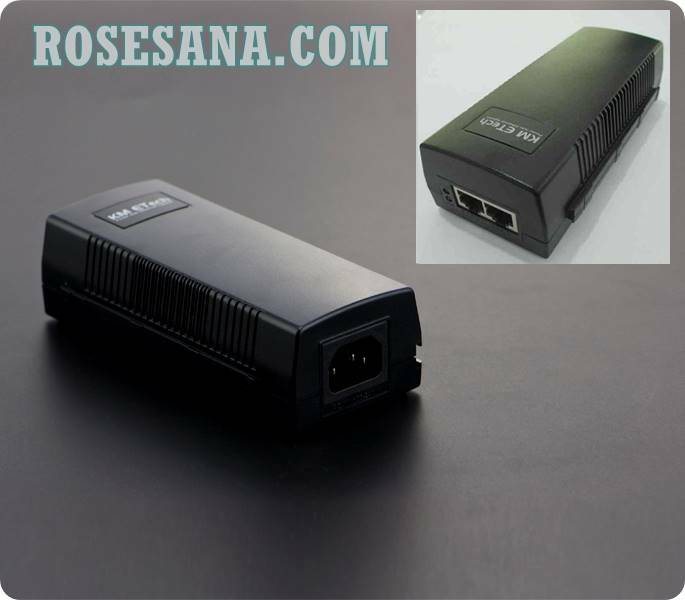 This high power PoE injector supports Midspan MODE-B PoE power protocol, and has 30W output.It supports up to 10/100Mbps communicating speed, and 100VAC~240VAC wide range input voltage makes it work stably with different voltage standards. With PoE output, you will no longer need any external power. 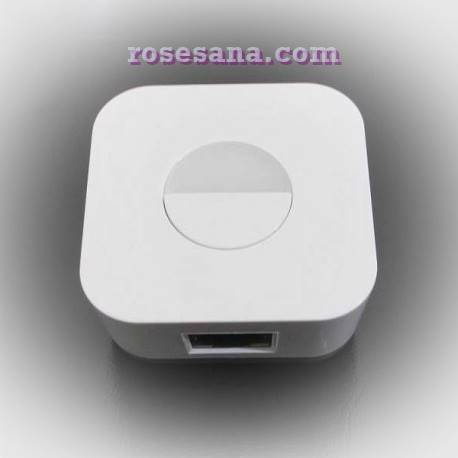 This PoE injector meets your every project requirement such as router, wireles AP and other devices that use standard PoE protocol. 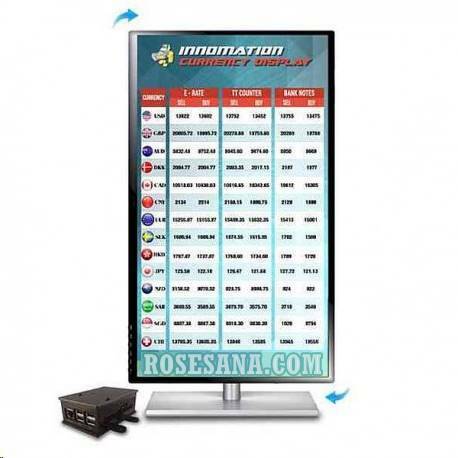 A controller which is used to display a variety of currency exchange rates. Very suitable for use in the banks or the kind of work that requires a lot of information exchange in real-time such as foreign exchange and the like. - Displays the currency exchange rate to the monitor / TV in portrait (1024 x 1280) using the HDMI connection (for others to use the interface converter). - Display consists of 8 columns consisting of one currency logo column, one column name of the currency and 6 columns currency values. - Display the company logo, background and text move to set design. - Having a website to display configurations. Configuration can be done through a computer connected to the network via Google Chrome or Mozilla Firefox. 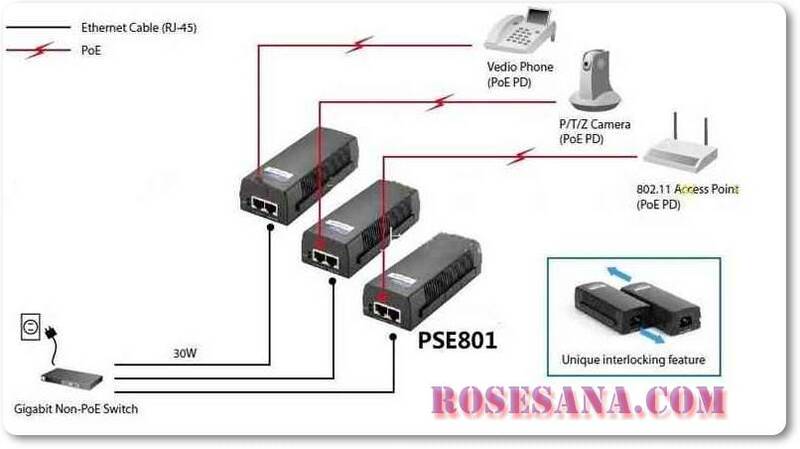 - To connect using a LAN / Ethernet. - There are three buttons on the controller: the shutdown button to shut down the system, the IP reset button to change the IP reset to its original settings and buttons Run / Restart to restart the system. - Adaptor 5V / 2A for the controller. Note: Not including LCD TV / monitor. BeagleBone Black is an MSRP community-supported development platform for developers and hobbyists. Boot Linux in under 10 seconds and get started on development in less than 5 minutes with just a single USB cable. 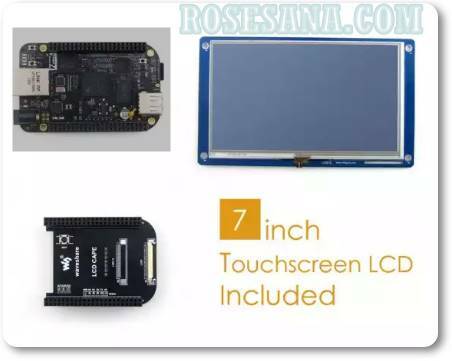 Package accessories for Beaglebone Black (BB Black) type D.
1x LCD Cape which is pengubung between BB Black with LCD touch screen 7 ". 1x LCD Touch 7 "with a resolution of 800 x 480. Cable 1x USB to TTL 4-pin. 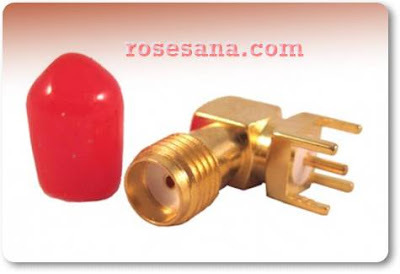 1x Adaptor 5V, 2A US Standard. 1x USB cable A - mini B. Note: In this package does not include Beaglebone Black. 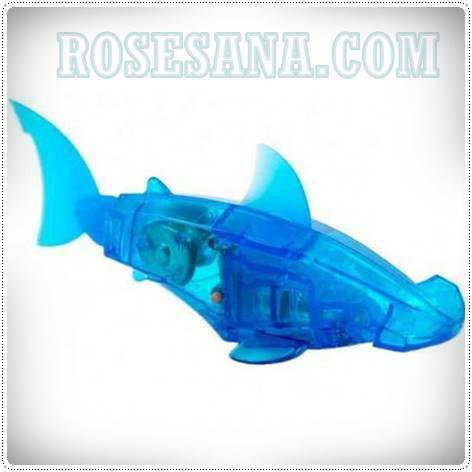 A hammerhead shark-shaped robot. In Aquabot 2.0 is equipped with smart technology-fish, additional sensor (automatic on-off), electro-magnetic propulsion and can fluoresce (glow) in water. With the addition of this technology to make robotic hammerhead shark is able to explore their environment, swimming, diving and changed direction. After 5 minutes, it will automatically go into "sleep" mode. To reactivate, simply tapped on the glass tank / aquarium. 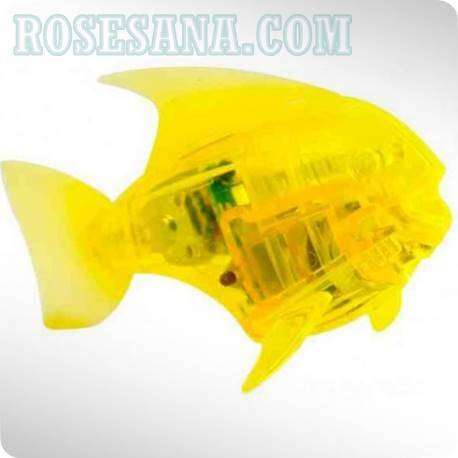 An ornamental fish-shaped robot Angelfish or also known as Manfish. In Aquabot 2.0 is equipped with smart technology-fish, additional sensor (automatic on-off), electro-magnetic propulsion and can fluoresce (glow) in water. (For Arduino) robot kits, rain, rain sensor, can be used to monitor a variety of weather conditions, and turned into several fixed output signal and AO. 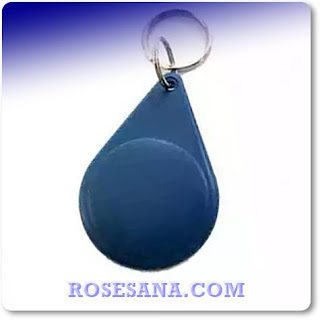 Brush above water droplets, has returned to the output high state. . . .
AO analog output can be connected to the microcontroller detects AD mouth drops of rain in the above size. 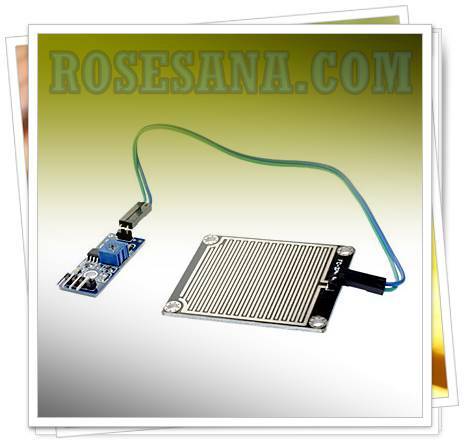 DO TTL digital outputs can also be connected to the microcontroller detects whether there is rain. 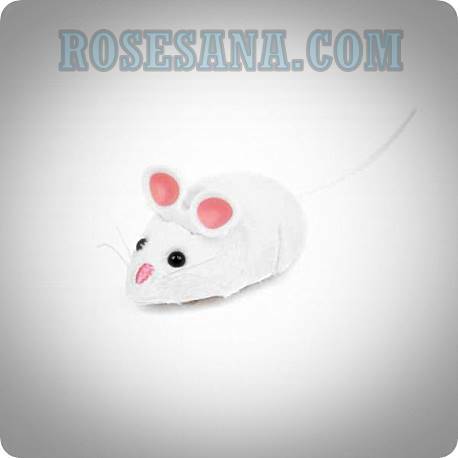 Hexbug Small robot shaped mouse that is funny and can be a friend to play your pet cat. Has a tail made of rubber and can be shifted to entice the cat. This robot moves according to the movement of rats actual simulation. 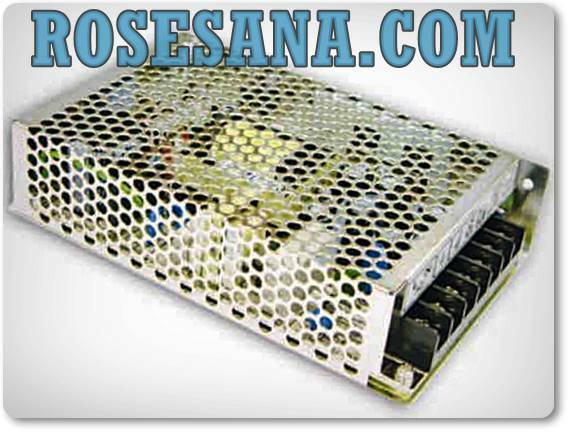 Power supply Meanwell production with an output of 12 VDC / 8.5 A.
Dimensions: 159 x 97 x 38 mm. 3 cell Lithium Polymer battery (3S) 11.1VDC with a capacity of 2200mAh. This battery has a discharge Traffic to 45C. 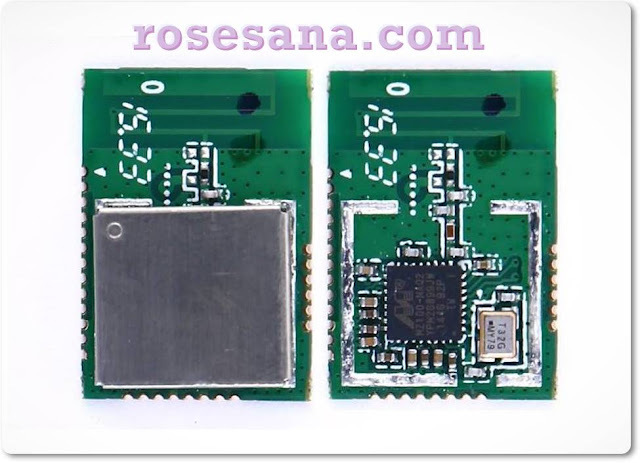 The D1 R2 is a mini wifi board based on the ESP-8266EX. 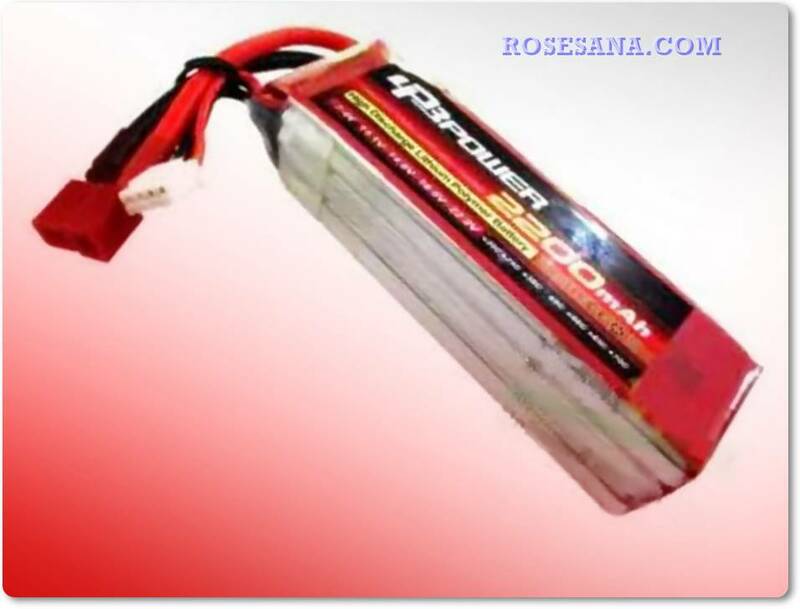 Power jack, 9-24V power input. The D1 R2 has a micro USB for auto programming. All IO is work at 3.3V. 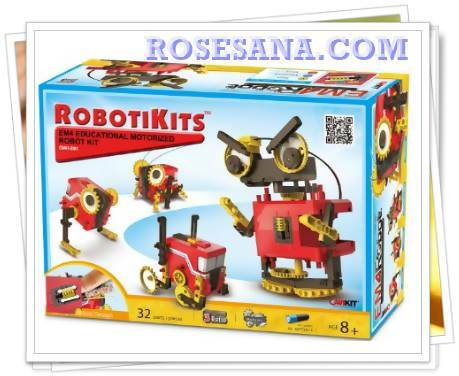 The EM4 Educational Motorized Robot Kit allows your child to build four unique robot projects. This kit is designed to boost your child's kit building confidence by offering easy to assemble robot projects. 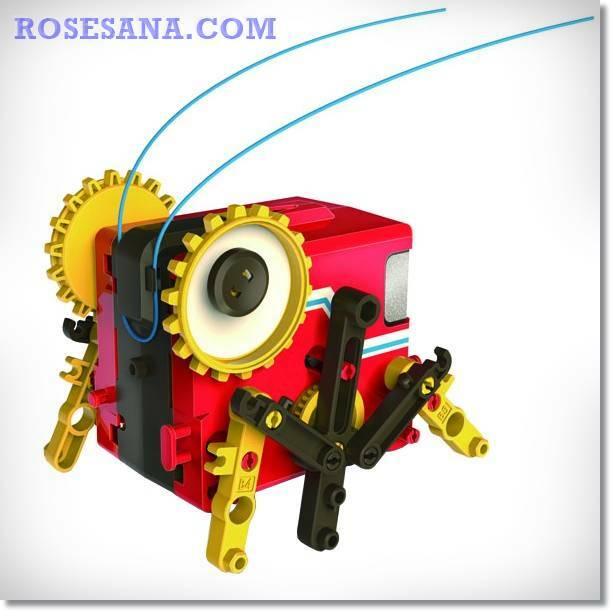 The EM4 robot kit can be easily assembled into one of four fun projects: a six legged Cricket, a two legged Beast, a rolling Trailer and a bobble headed Grandpa-bot. 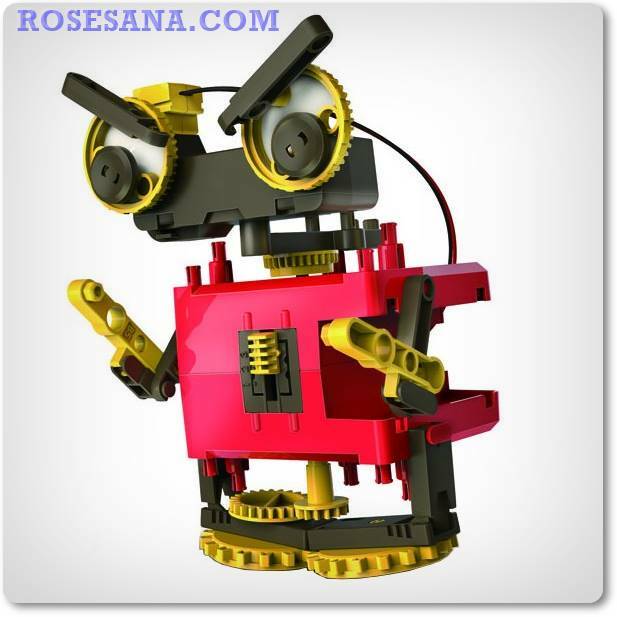 Robots can be transformed into other robots by simply reassembling the parts. Each robot features its own unique form of motorized movement. One AA battery is required. 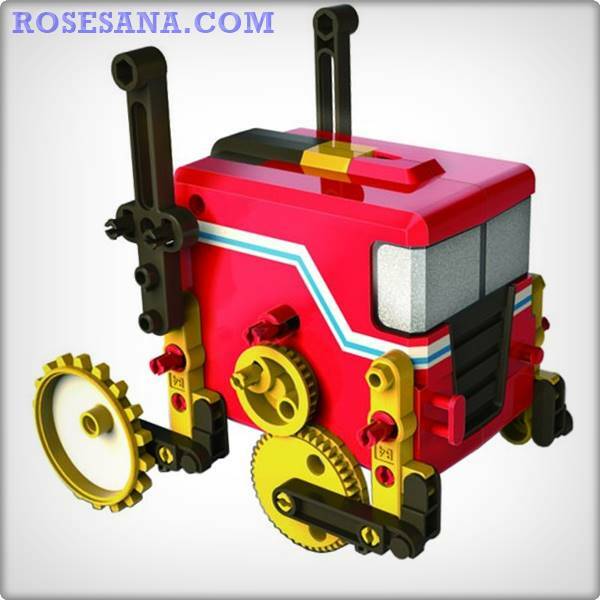 The EM4 Robot set comes with everything needed to build one of four robots at a time. 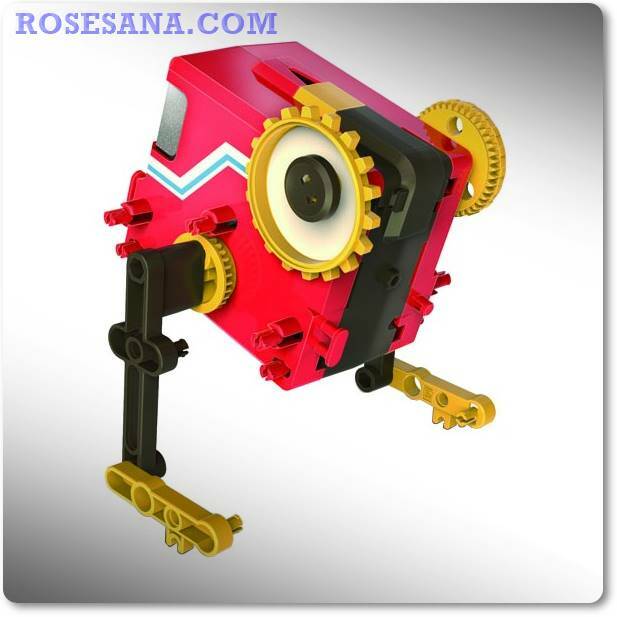 Each robot measures about 5 inches square. 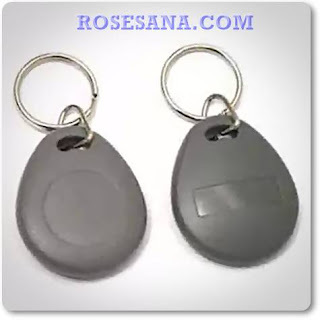 RFID tags with diversified passive form of a key chain. 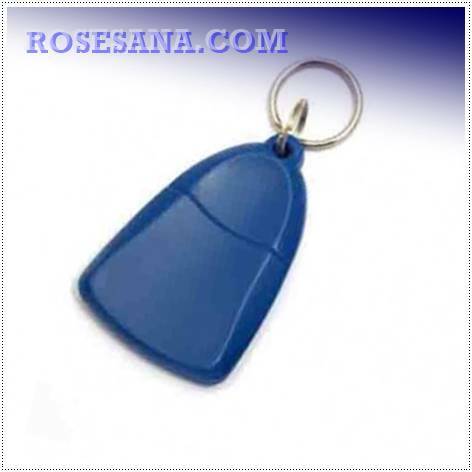 The RFID Tag IC based SmartChip SMC4100 and packed with ABS casing. Enclosure / box for a electronic circuit. This box is made of fire-resistant UPS (UL94-5VA). 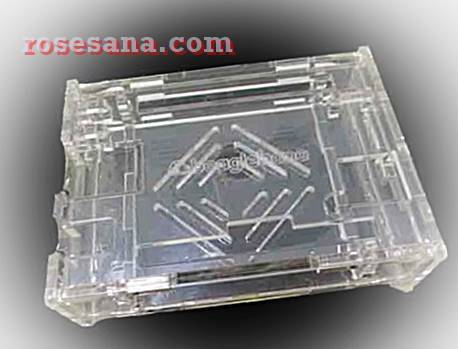 Enclosure / box series designed for USB applications. Has a very small (about the size of the flash) and comes with a cover usb. 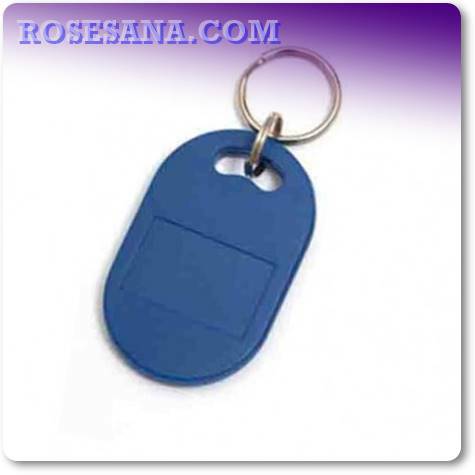 Box / box circuit for remote control or keyfob that is equipped with 4 buttons. 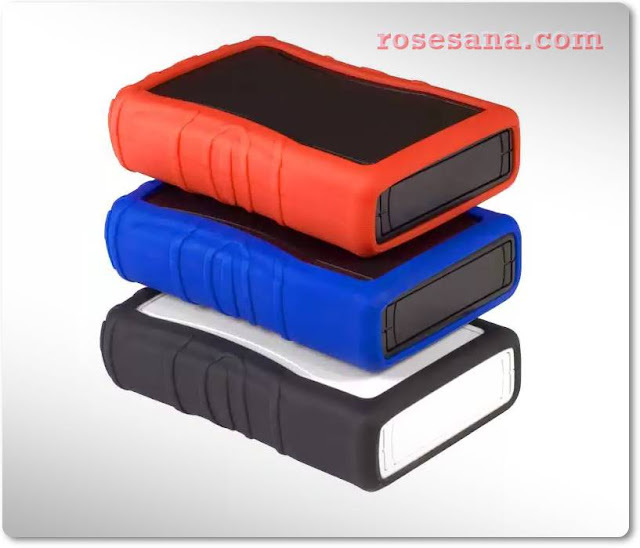 Box / box has material that is resistant to fire ABS (UL94V-0). 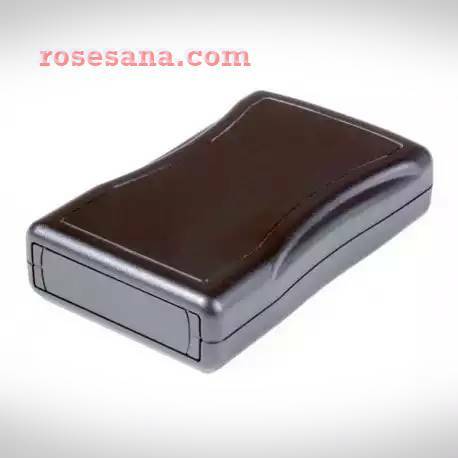 Box / enclosure for a circuit or electronic project with black color. - with 2AA battery compartment (including the battery connector). - with 9V Battery compartment (including the battery connector). 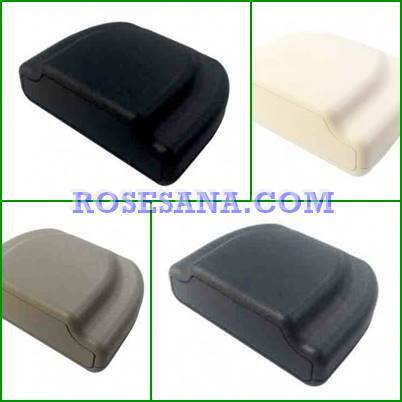 Protective silicone rubber for extra accessories for VM-24 series box. 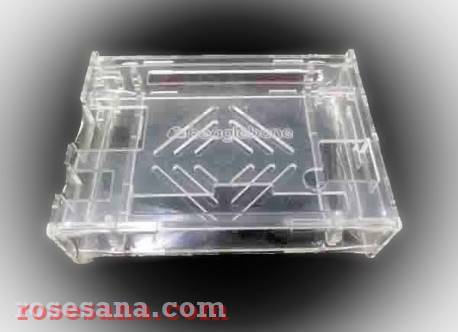 Beaglebone black acrylic clear case , 2 option thick 3mm and 2mm . 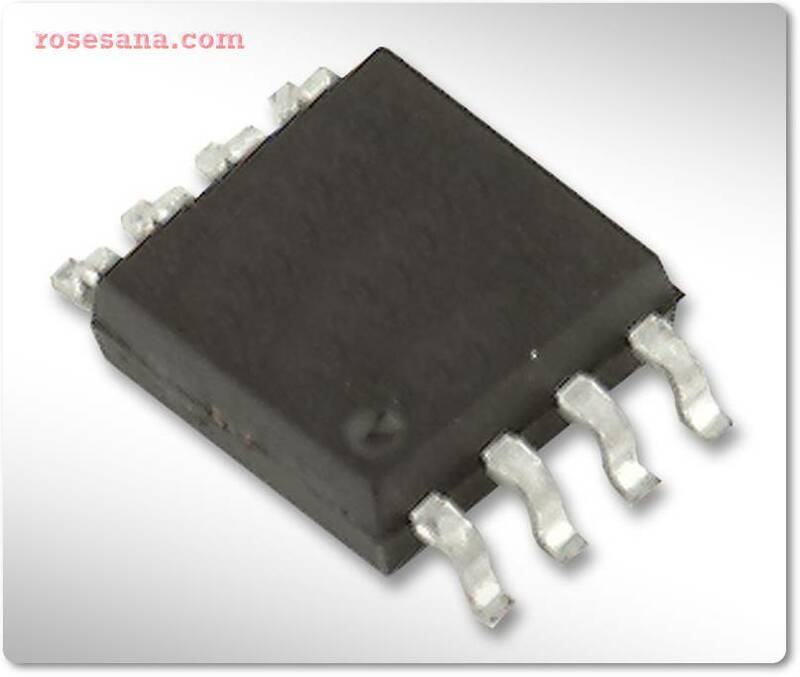 The AMC1100DUB is a precision Isolation Amplifier with an output separated from the input circuitry by a silicon dioxide (SiO2) barrier that is highly resistant to magnetic interference. This barrier is certified to provide galvanic isolation of up to 4250VPEAK, according to UL1577 and IEC60747-5-2. Used in conjunction with isolated power supplies, this device prevents noise currents on a high common-mode voltage line from entering the local ground and interfering with or damaging sensitive circuitry. The AMC1100 input is optimized for direct connection to shunt resistors or other low voltage level signal sources. The excellent performance of the device enables accurate current and voltage measurement in energy-metering applications. 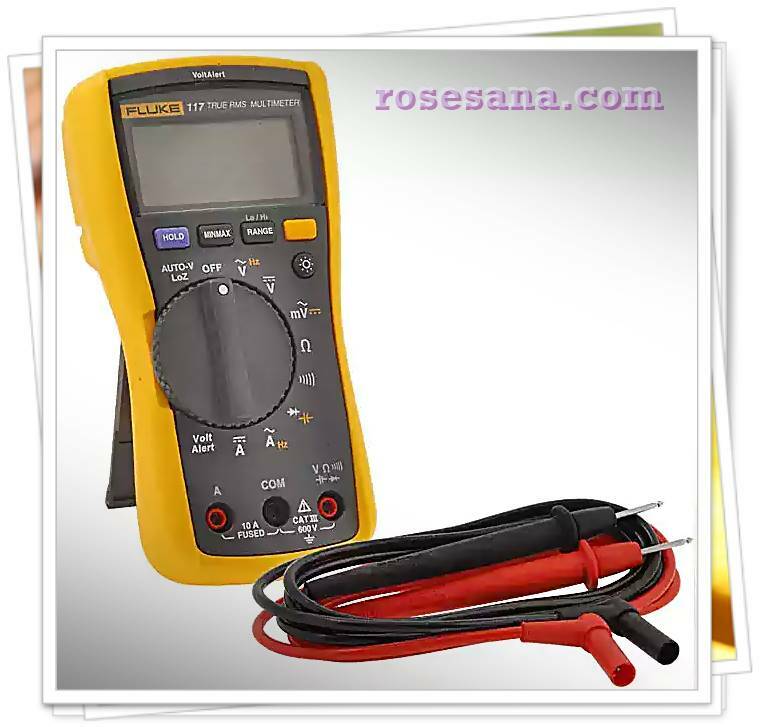 The output signal common-mode voltage is automatically adjusted to either the 3V or 5V low-side supply. A wireless module / wireless standard IEEE 802.15.4 protocol. Using this standard, causing the module can communicate with thousands of tiny sensors which require low power and maintain a high level of communication efficiency. 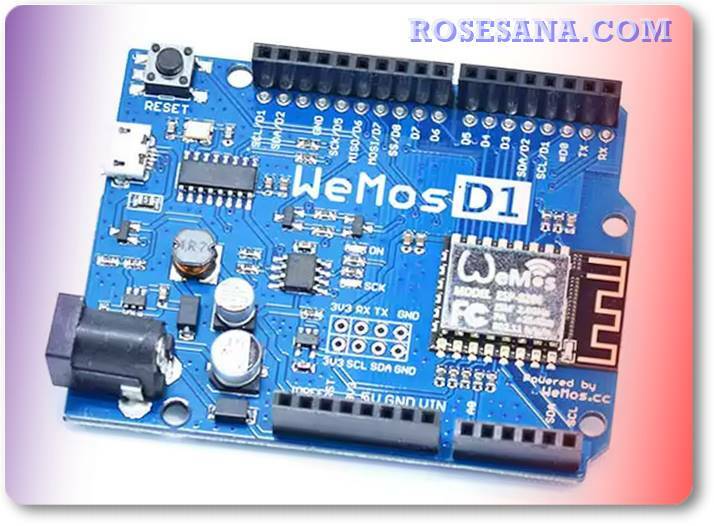 This module is widely used in applications such as home automation, smart grid, smart lighting, handheld devices, personal medical and industrial control equipment. Of existing protocols, it can be arranged so that it can communicate with hundreds of other small sensors to exchange data via radio waves. 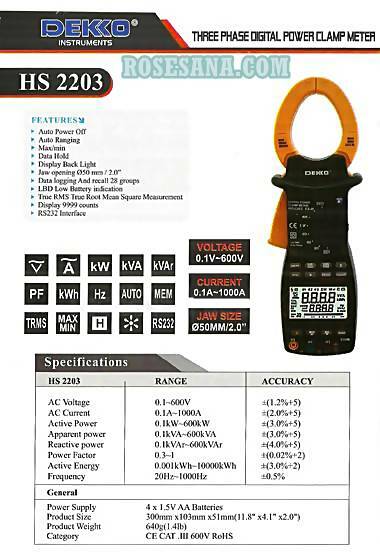 Also check out the Fluke 114 Electrical Multimeter, the Fluke 115 Multimeter, and the Fluke 116 HVAC Multimeter with Temperature and Microamps. 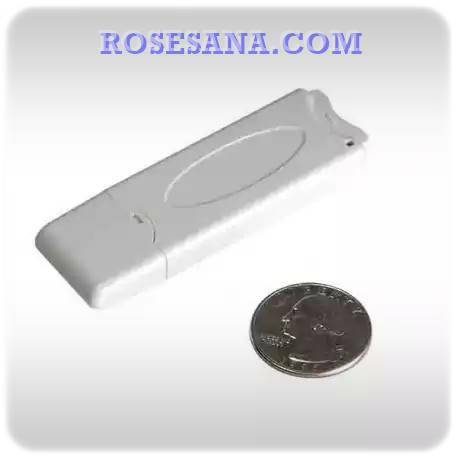 Accuracy: Beeper on < 20 Ω, off > 250 Ω; detects opens or shorts of 500 μs or longer. 1) All ac voltage ranges except Auto-V/LoZ are specified from 1 % to 100 % of range. Auto-V/LoZ is specified from 0.0 V.
2) Temperature uncertainty (accuracy) does not include the error of the thermocouple probe. 3) Frequency is ac coupled, 5 Hz to 50 kHz for ac voltage. Frequency is dc coupled, 45 Hz to 5 kHz for ac current.